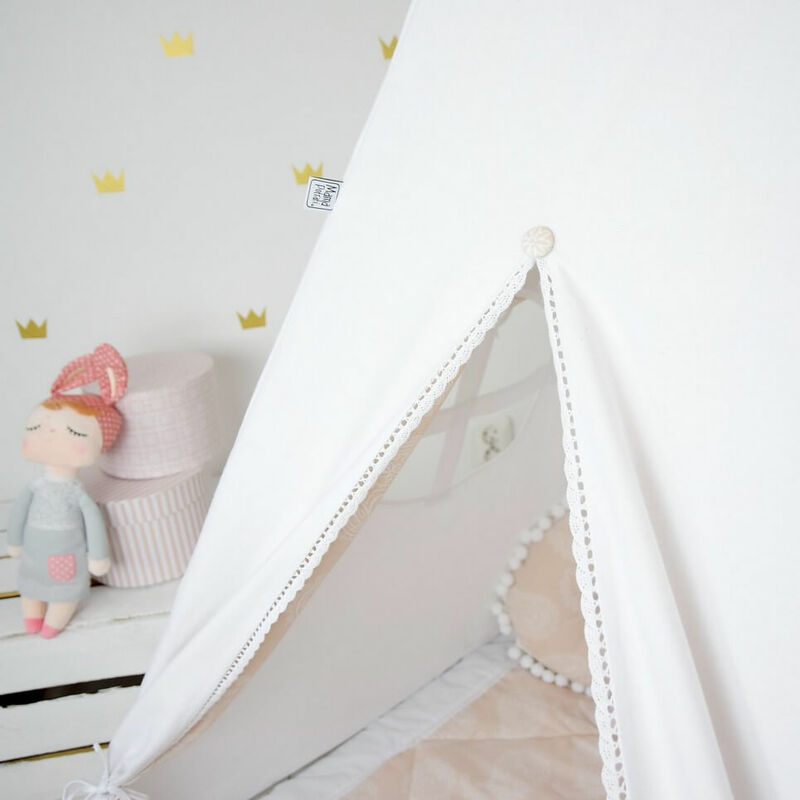 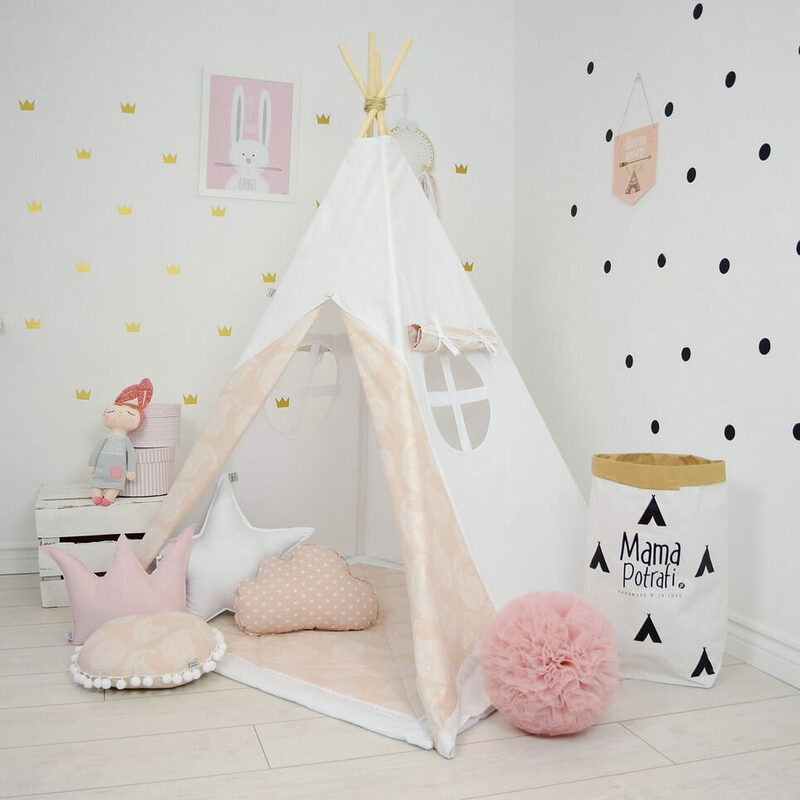 Add the perfect touch to your child’s room with the Soft Pink Children’s Teepee Tent. 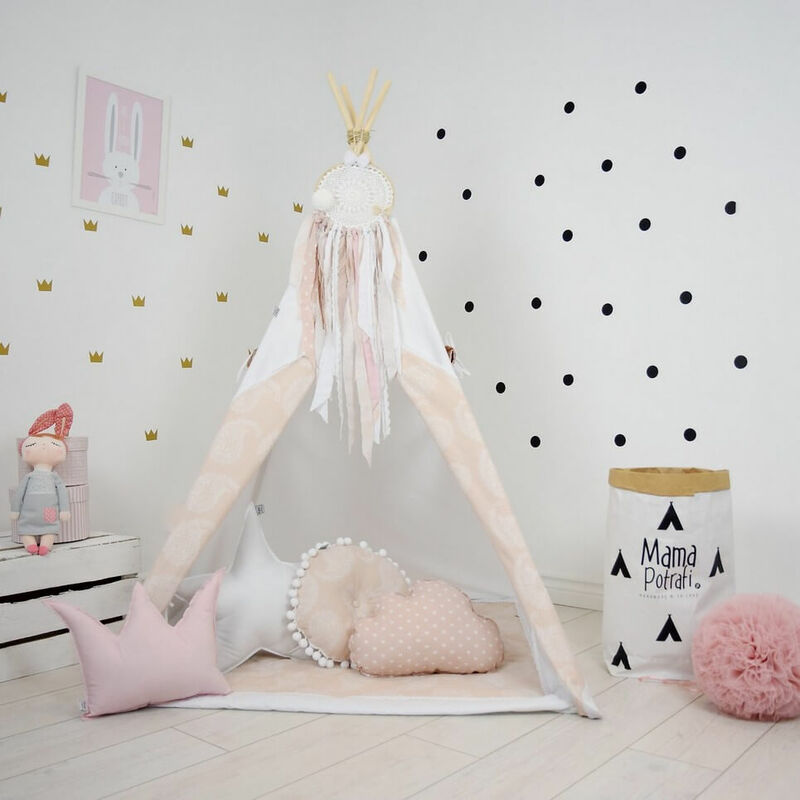 A perfect hideaway for tiny people, this decorative kids’ play tent is a wonderful space for little ones to call their own and immerse themselves in imaginative play. 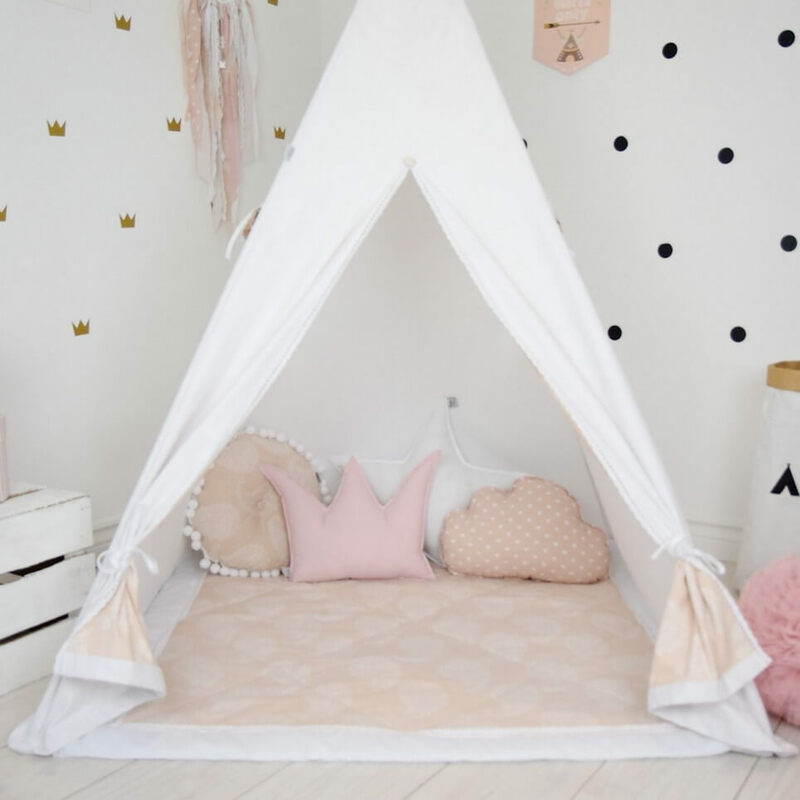 It can be a place for morning tea with mum, daily play with friends and evening books reading with dad. 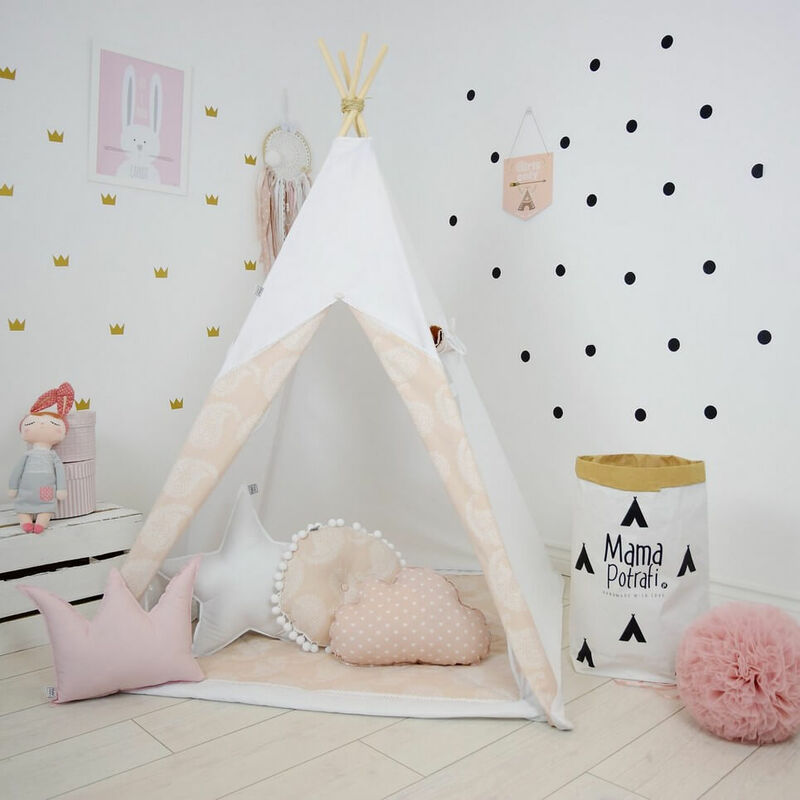 Designed for children over 3 years old, this children teepee is a sensational alternative to tents made of synthetic fabrics, thanks to high-quality cotton inside the tent, a child has always access to fresh air. 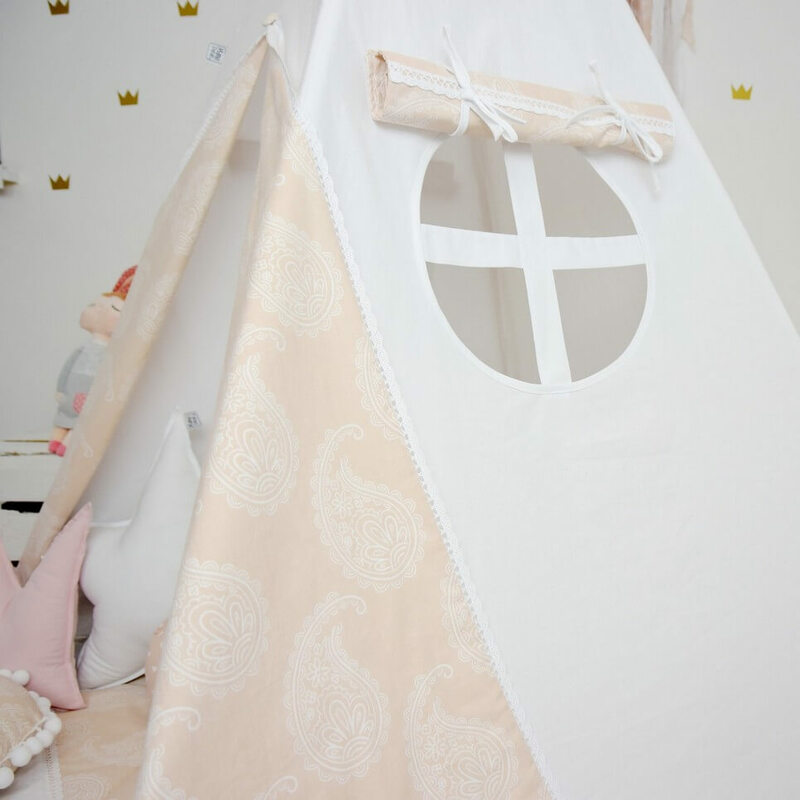 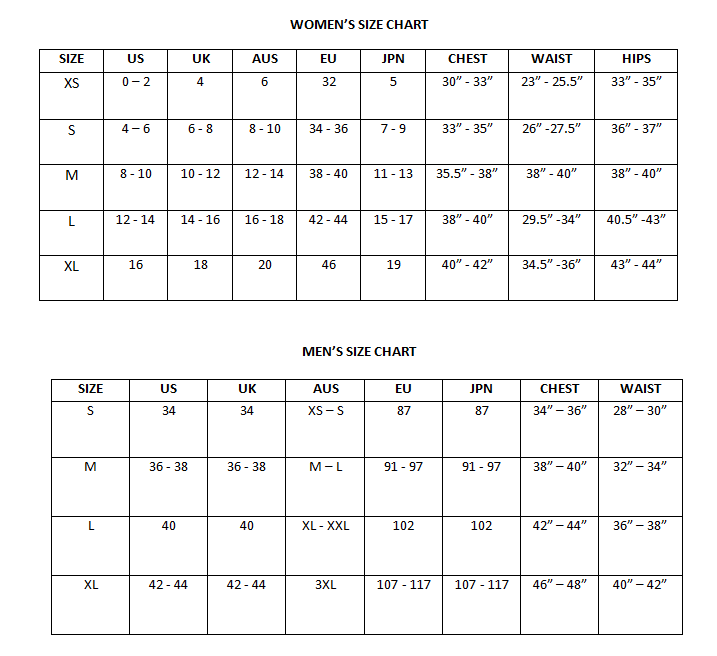 It is suitable not only for the home, but also in the garden for a game or take it with you to the beach. 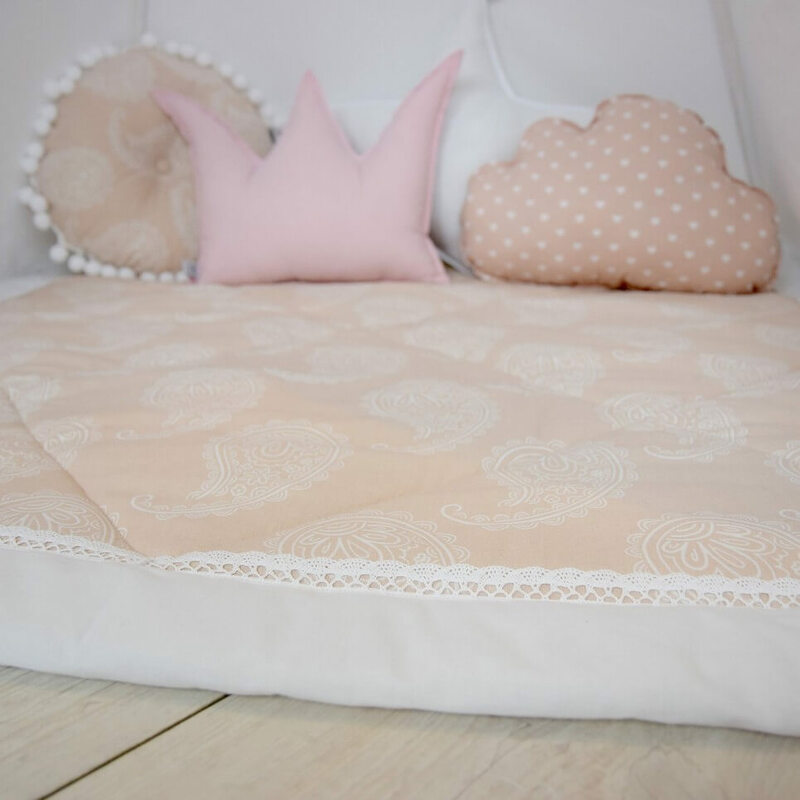 Just pack it in a carrying case and you can take it with you to the park, the beach or the grandma’s weekend.